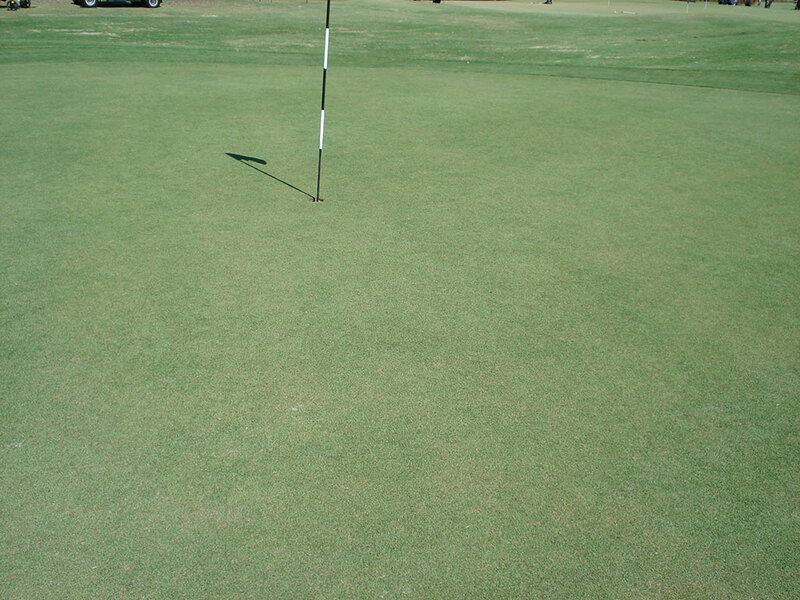 When a new Paspalum grass was being trialled, it was an ideal time to incorporate Sanoplant in the sand profile of the adjacent chipping green. 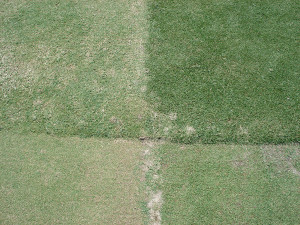 This enabled a good comparison of the outcome, with identical irrigation and fertilising. 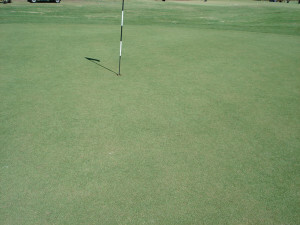 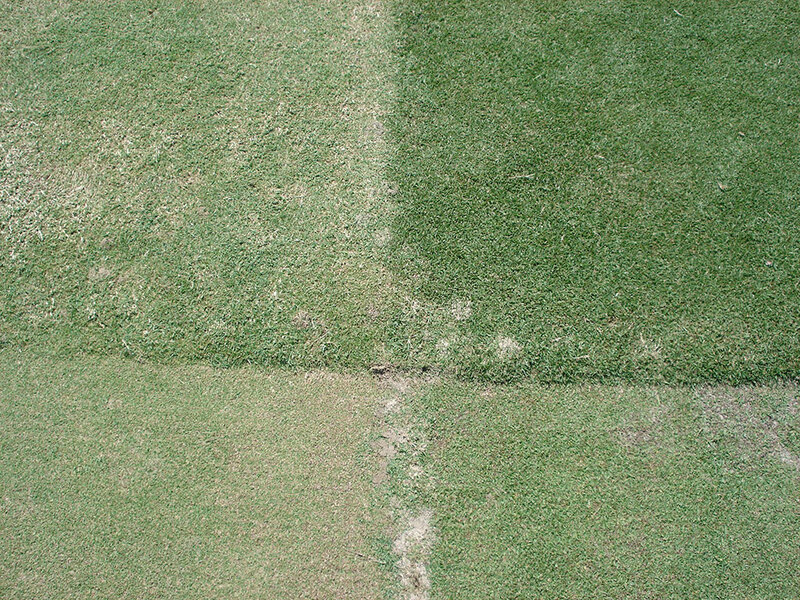 The quality of the turf was clearly superior on both the fringe and putting surface.